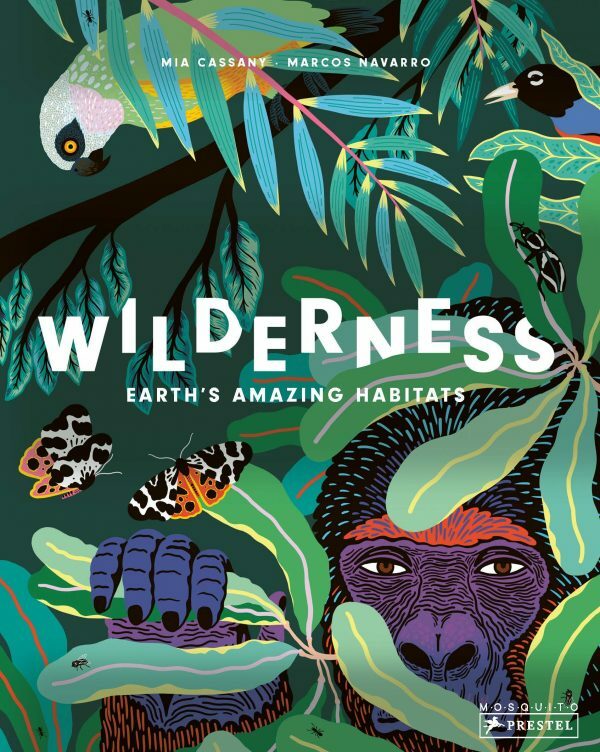 Wilderness: Earth’s Amazing Habitats takes young readers to the planet’s wild regions, including forests, jungles, tundras, and deserts to discover the animals that call it home. This captivating book brings the natural world into sharp focus. Beautifully colored and intricately detailed illustrations depict places as exotic and wide-ranging as Senegal’s Niokolo-Koba National Park, Russia’s Sikhote-Alin mountain range, the Sinharaja Forest Reserve in Sri Lanka, Daintree National Park in Australia, the Mexican desert, and China’s bamboo forests. The animals that live in these remote places, cleverly hidden in the trees, plants, and flowers, create a marvelous challenge for young readers to find and identify. Each spread contains more than twenty different species including birds, snakes, frogs, iguanas, leopards, tigers, gorillas, pandas, and wolves. Do you have a nature lover in your house? You know, kids are like little sponges. They absorb more than we think they do. This book has so much interesting information along with colorful pictures that bring this information to life. It will take you and your child on a journey across the continents to the world’s wildernesses. 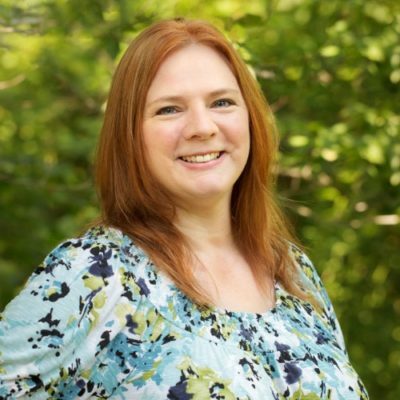 The facts that they’ll learn about the animals that live in these wildernesses are so interesting, and by going to the back of the book, you can find out even more.